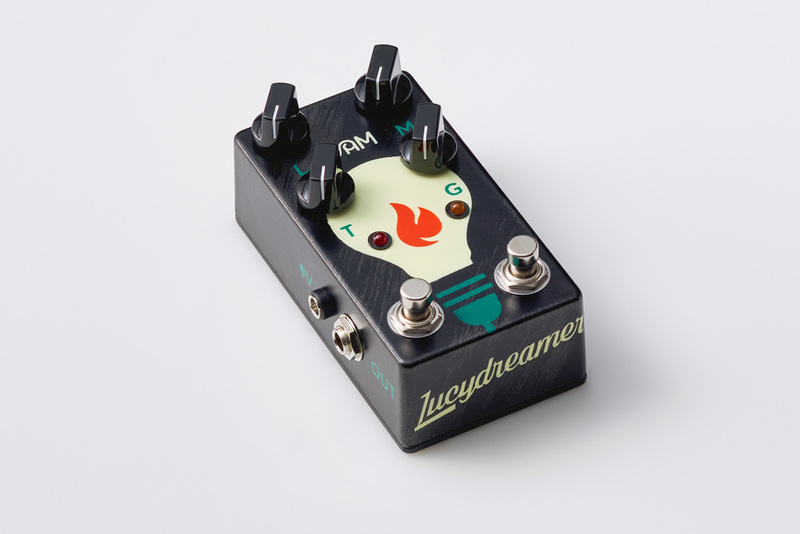 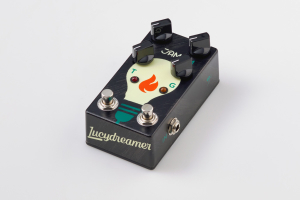 The Lucydreamer is a Dry / Wet overdrive created with today’s bass masters’ needs and wants in mind. 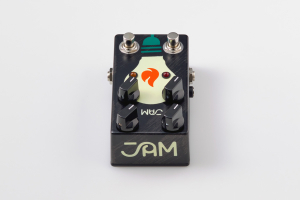 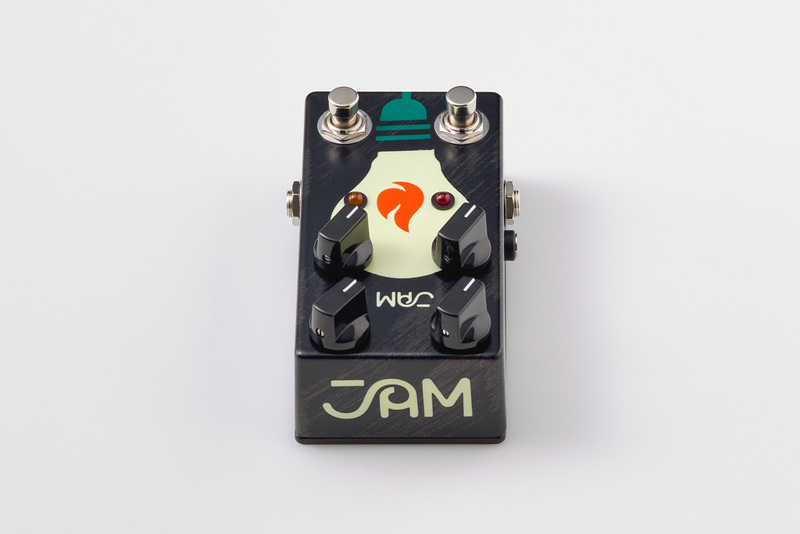 Its overdrive circuit can track every little nuance of your playing with a wide gain-stage spectrum, ranging from highly dynamic tube-amp-like break-up, all the way to full- bodied high-gain saturation! 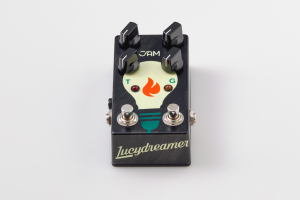 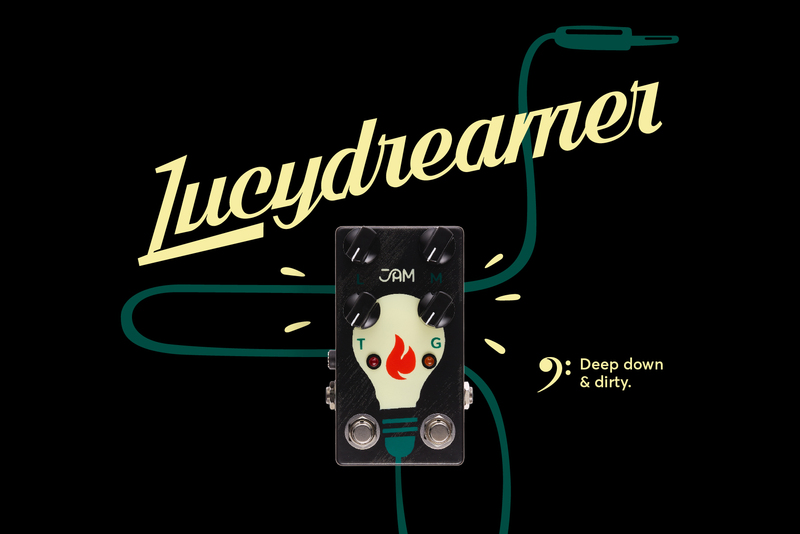 Owing its clipping merits to our “secret” chip, the Lucydreamer fluently tackles all the traditional tasks of an overdrive pedal and at the same time invites you to discover new ways of bonding with your bass lines!